Once Apple announced its 64-bit processor in the new iPhone 5S, it was merely a matter of time until other chip makers started to drop updated silicon with the hip new buzz word. We have been reporting on Samsung’s progress towards release of its 64-bit chips, but it appears that Qualcomm has beat them to the punch. Although, you might be surprised at what devices you are likely to find the new Snapdragon 410 inside of, which features the new architecture. According to Qualcomm, who announced the new chip this afternoon, the Snapdragon 410 is a low-cost processor that will be placed inside of devices that will hit shelves in emerging markets. To be exact, the Snapdragon 410 is specifically made for devices in the $150 and under off-contract price range. It features plenty of power though, able to handle a built-in camera of up to 13MP, 4G LTE connections, 1080p video playback, WiFi, NFC, and Bluetooth connectivity. In addition, it features an Adreno 306 GPU, so even the cheaper phones can get some good gaming in. Jeff Lorbeck, senior VP and COO of Qualcomm Technologies in China spoke on the Snapdragon 410. We are excited to bring 4G LTE to highly affordable smartphones at a sub $150 ( ̴ 1,000 RMB) price point with the introduction of the Qualcomm Snapdragon 410 processor. The Snapdragon 410 chipset will also be the first of many 64-bit capable processors as Qualcomm Technologies helps lead the transition of the mobile ecosystem to 64-bit processing. 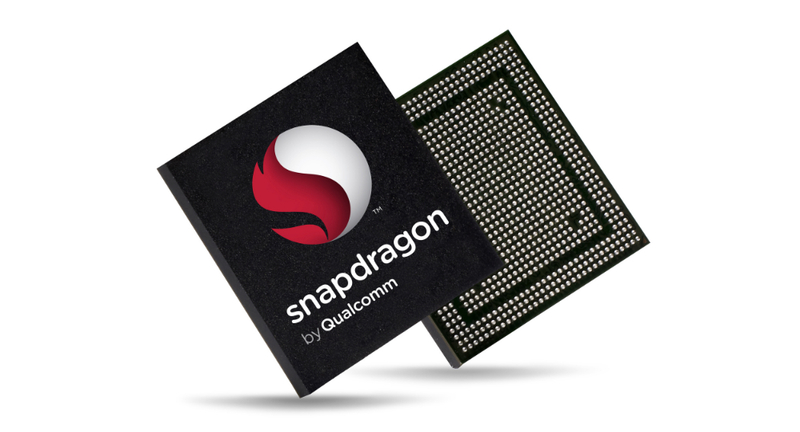 Qualcomm is to seed out the Snapdragon 410 to OEMs in the first half of 2014, with units featuring the chip hitting shelves in the second half of the year.